PR Coaching NUTRITION BASICS delivers the foundational tools you need to get your nutrition on track in just 8 days. 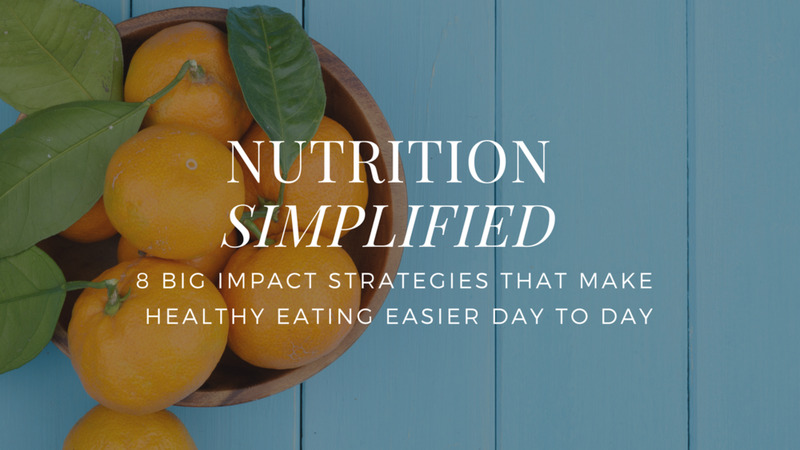 Before you even think about tackling any more advanced nutrition strategies, let me show you how to dial in the basics so you can start turning quick wins into long term habits. This short course is a great place to start if you want to feel happier and more energetic in your body… And you’re prepared to make a few key lifestyle changes in order to get yourself there.